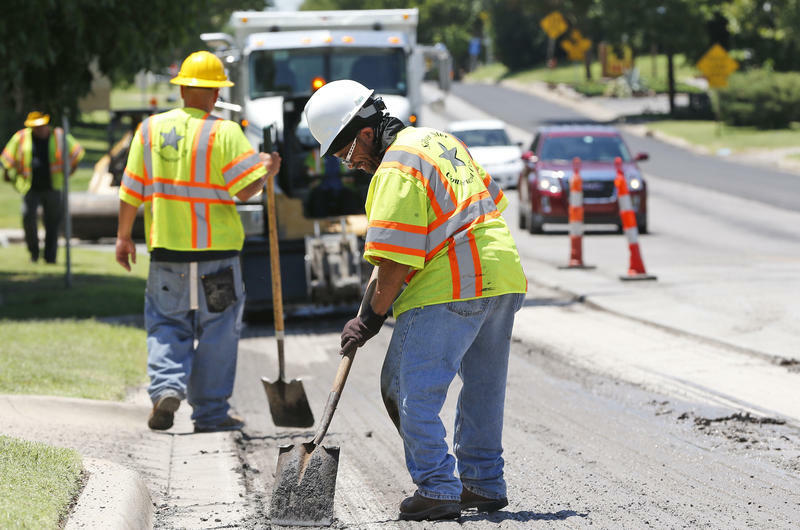 "Is it any wonder then that the Kauffman Foundation named Oklahoma City as the most entrepreneurial city in the country, with the most startups per capita? 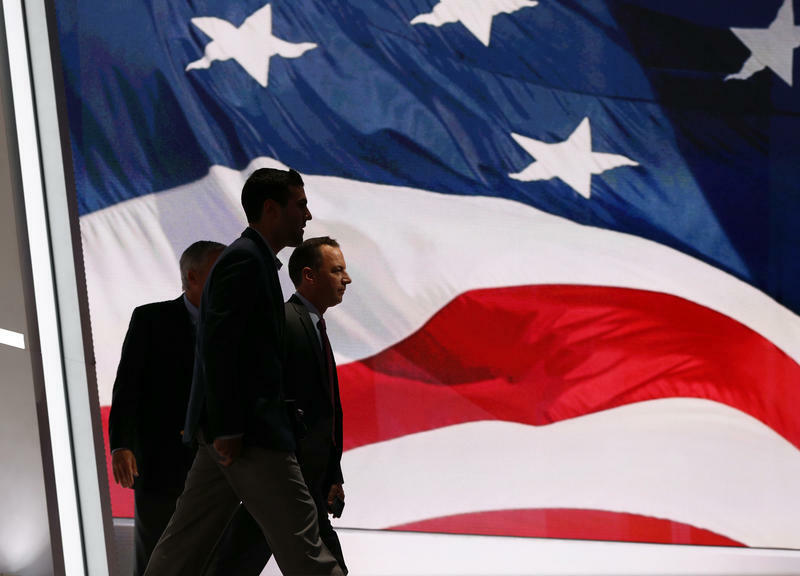 And one of the nation’s lowest unemployment rates?” Cornett said. 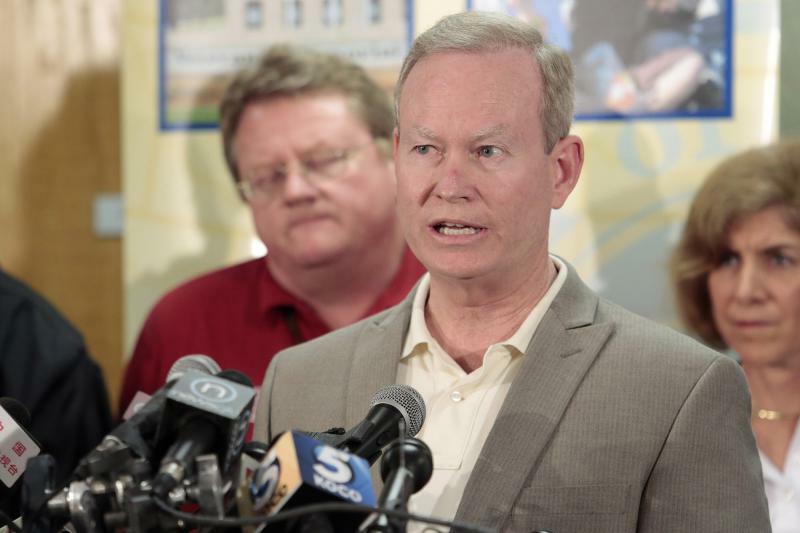 Throughout the country, Cornett said his colleagues are restoring the middle class and creating high-paying jobs to attract the next generation of workers. 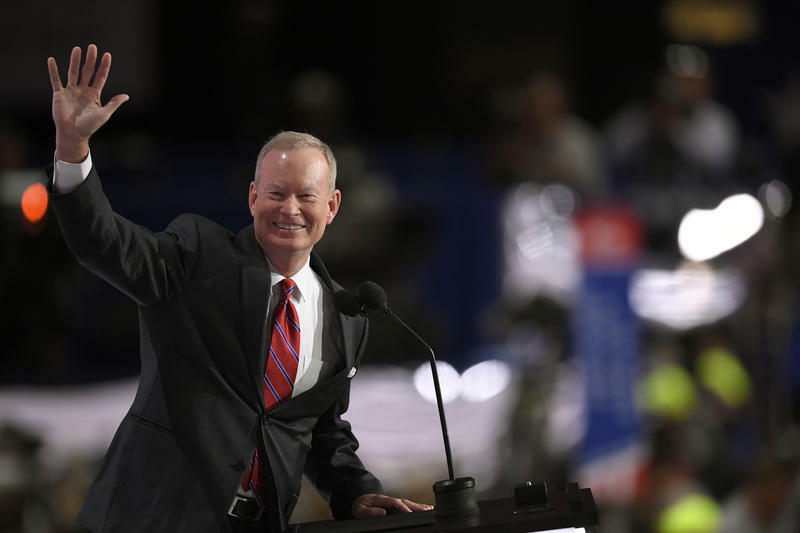 Cornett spoke at the convention in Cleveland on behalf of the U.S. Conference of Mayors. He became the organization’s president last month, having spent the prior year as the group’s vice president.